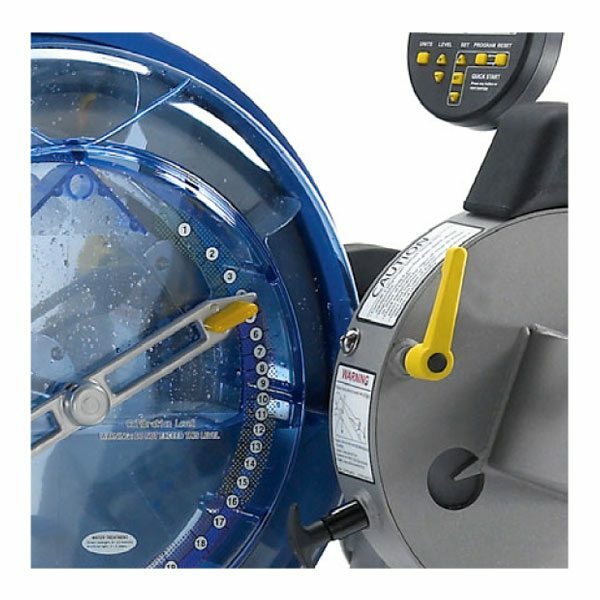 The First Degree Fitness - E920 Medical UBE is one of the range of Professional Upper Body Ergometers (UBE’s) and Cycles using Variable Fluid Resistance with Interactive Performance Monitors and USB connectivity. The First Degree Fitness E920 Medical UBE Cycle is our top of the range medical grade rehab machine. Perfect for clients young and old, hard-core athletes, and those undergoing rehabilitation due to limited lower body function or short term injuries. The E-920 Fluid Upper Body Ergometer (UBE) provides a combination of heart pumping cardio and muscle strengthening paramount to a healthy, fit body. The E-920 Professional Fluid Upper Body Ergometer (UBE) provides a versatile upper body ergometer workout for seated arm crank exercises using the adjustable seat, a wheelchair or a balance ball as well as standing exercising. 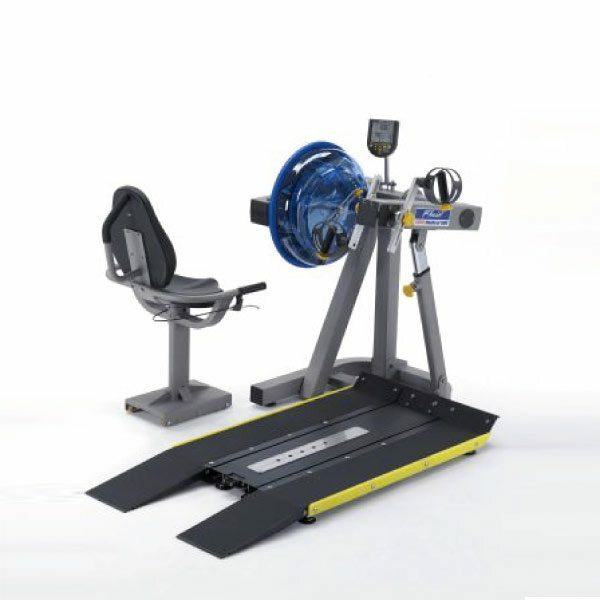 Featuring 20 levels of Variable Fluid Resistance for a light workout to a grueling, intense sweat session, the E-920 Upper Body Ergometer (UBE) rivals treadmills and bikes with heart rate ranges within fat burning and fitness training levels. Upper back, shoulders and arms are engaged through each workout, and the power assisted arm adjusts to concentrate on core muscles at its lowest height, chest, biceps and triceps at its highest and a combination of both using the middle height. 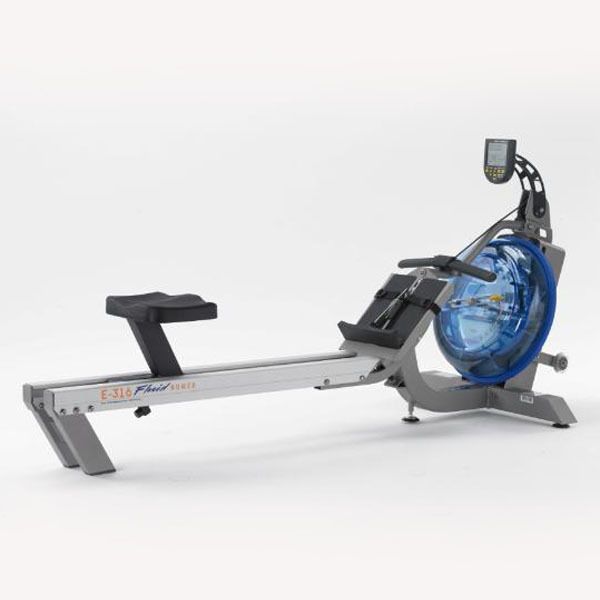 The First Degree Fitness – E920 Medical UBE is one of the range of Professional Upper Body Ergometers (UBE’s) and Cycles using Variable Fluid Resistance with Interactive Performance Monitors and USB connectivity. From group exercise to wheelchair bound medical rehabilitation, the E920 is fully adjustable to give the user the maximum ergonomic benefit and safety during their workouts. 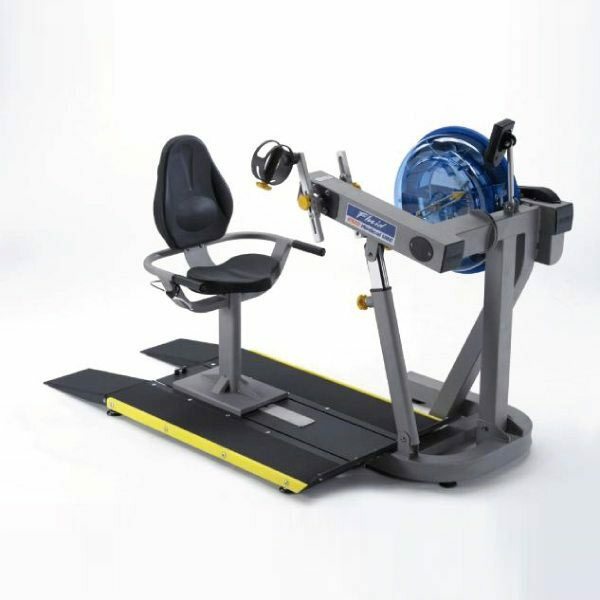 The First Degree Fitness – E920 Medical UBE is a new, unique and technologically advanced ergometer in the market today. Interactive Performance Monitor (IPM) with USB port: The IPM displays: time; speed; distance; stroke rate; calories per hour; watts; level, pacer, and has a heart rate receiver built in. The IPM gives you quick start, manual programs, interval training, USB port allows interactive programming. Access ramps are coated with durable non-slip material, and platform has a full width footrest for added stability and to prevent chair rolling too far forward. 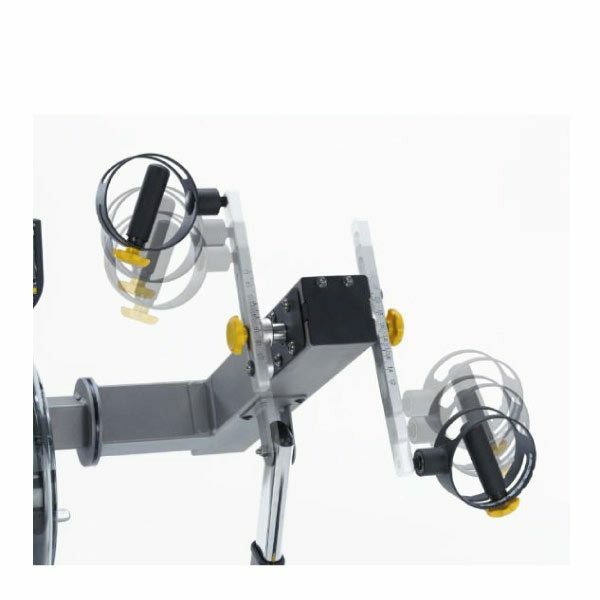 Seated, standing operation with gas assisted multi-height adjustment arm allows users of any height or stance. Seat unit is removable to allow wheelchair access via low gradient ramps onto a sturdy operating platform suitable for all wheelchair designs. Interactive Performance Monitor (IPM) with USB port: The IPM displays: time; speed; distance; RPM; calories per hour; watts; level, pacer, and has a heart rate receiver built in. The IPM gives you quick start, manual programs, interval training, USB port allows interactive programming. Seated and standing operation with gas assisted multi-height adjustment arm allows users of any height or stance. High visibility yellow extrusions mark platform outside edges to create clearer peripheral awareness, together with color coded operating adjustment knobs and levers. The IPM displays:time; speed; distance; RPM; calories per hour; watts; level, pacer, and has a heart rate receiver built in. The IPM gives you quick start, manual programs and interval training. USB port: Allows interactive programming. 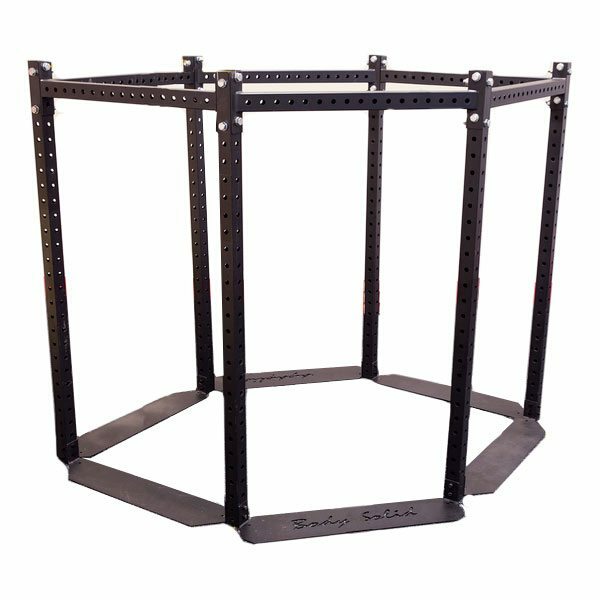 First Degree Fitness will repair or replace the metal Main Frame of the Rower should it fail due to any defect in materials or workmanship within 10 years of the original purchase. Warranty does not apply to frame coating. First Degree Fitness will repair or replace the polycarbonate tank or seals should they fail due to any defect in materials or workmanship within 3 years of the original purchase. First Degree Fitness will repair or replace any mechanical component should it fail due to any defect in materials or workmanship within 2 years of the original purchase. First Degree Fitness will repair or replace any component should it fail due to any defect in materials or workmanship within 2 years of the original purchase. 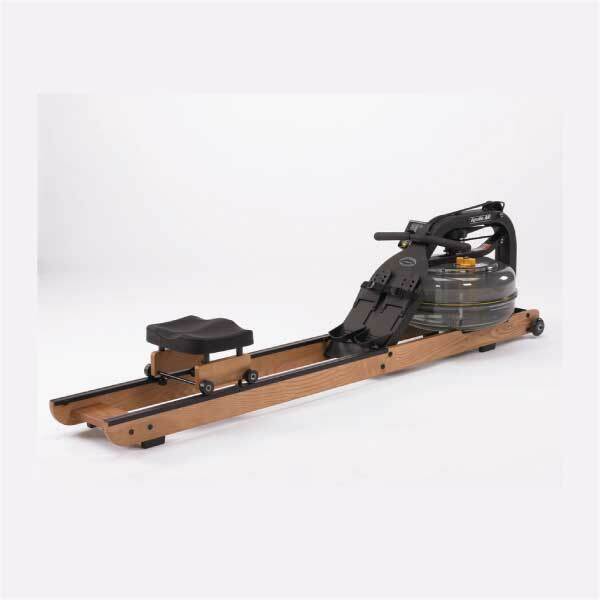 First Degree Fitness – Viking 2 AR Rower is simply the best wooden framed machine on the market today. Functional training and group exercise are two of the most exciting trends in the fitness industry. The Body-Solid Rig is the perfect product to capitalize on these growing categories. Industry best on-water rowing emulation with natural catch and feel. 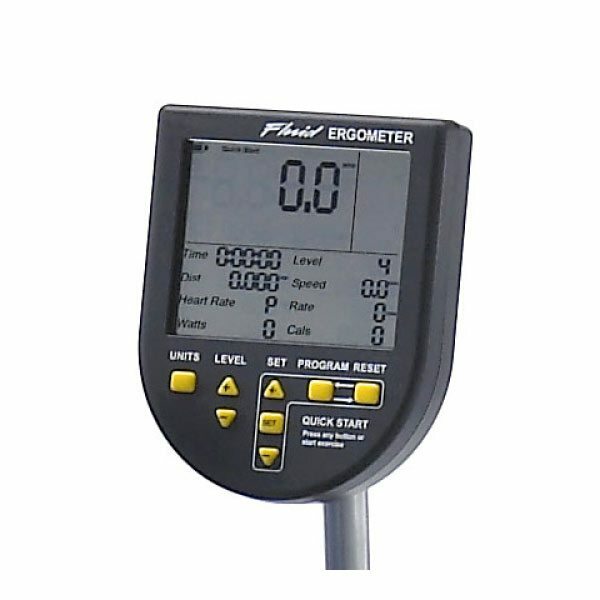 Adjustable resistance at turn of a dial, from feather light to Olympic challenge. The amazing Apollo Hybrid AR achieves the perfect blend of aesthetic appeal and outstanding performance. 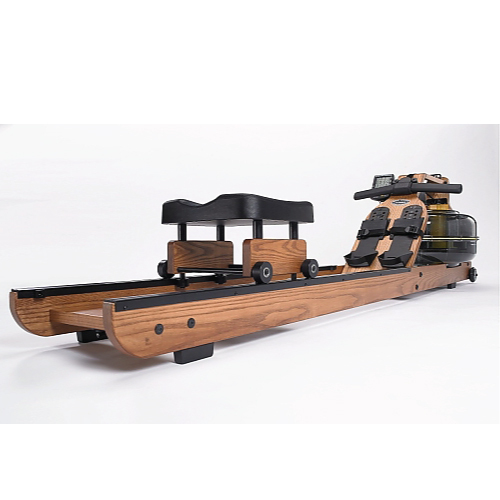 The E-316 Fluid Rower delivers the closest thing to real, on-water rowing with a natural catch and resistance through the stroke. Plus, like all the rowers in our fluid family, it has unmatched durability, is easy to use and delivers a great whole body workout, calorie and cardio burn.